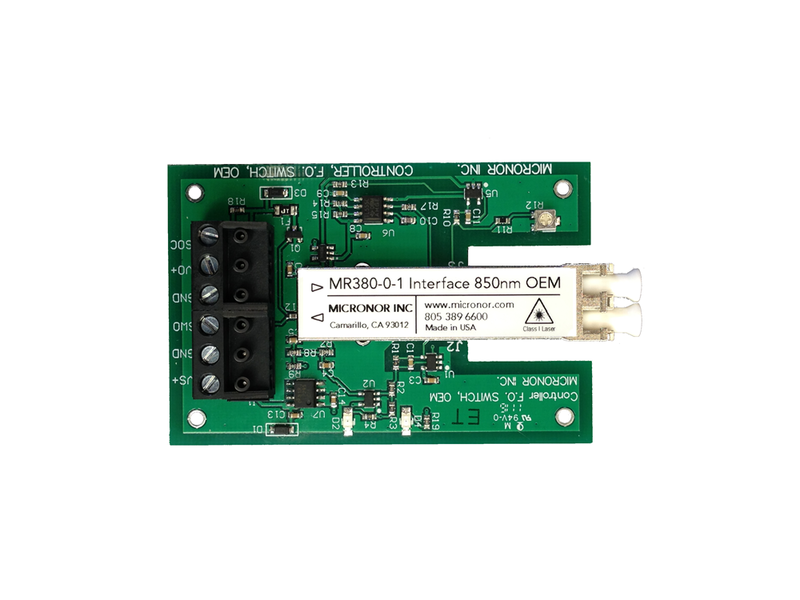 The MR380-0-1 OEM Controller is a low-cost, small form factor PCB designed to be embedded into the user’s product or system. 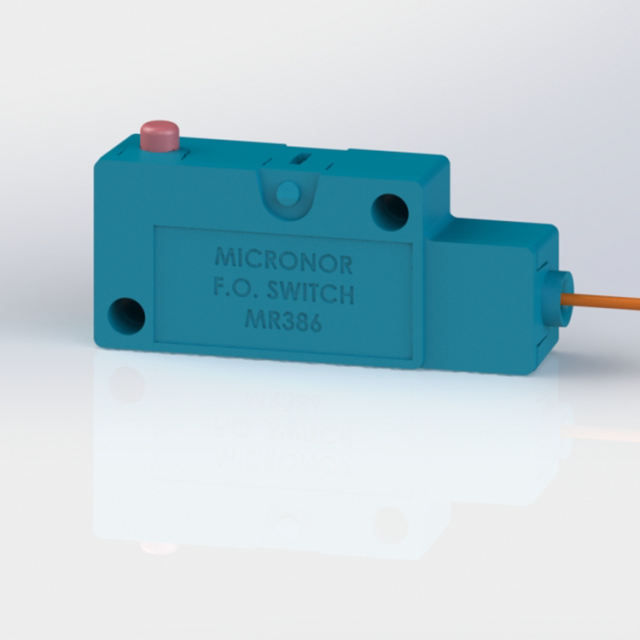 This controller is a Short Haul 850nm multimode solution for use with any MR38X ZapFREE® Fiber Optic Signaling Sensor. Electrical Interface NOTE: Electrical connections shall not exceed 3 meters. 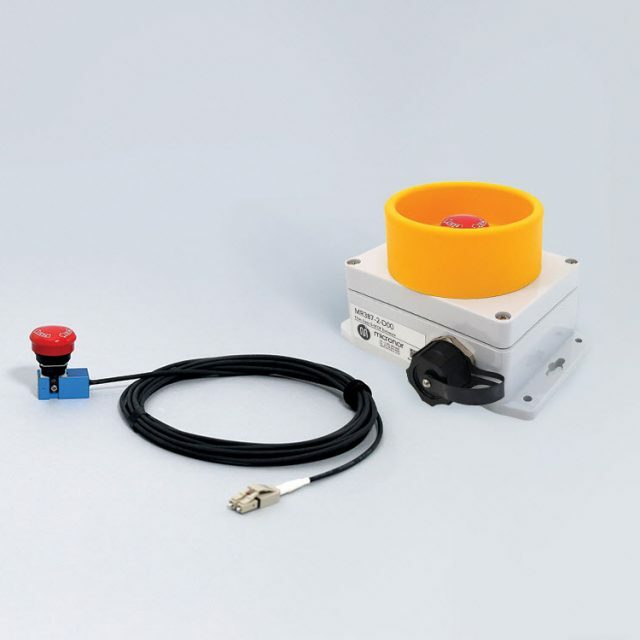 For increased safety, the controller is designed to default to the emergency state when: (1) switch is depressed, (2) in case of broken fiber, (3) in case of a fiber being disconnected, or (4) loss of power.